Hey! We saw 50 degrees this past week. FIFTY DEGREES….! I don’t know about your crew, but mine was outside as much as could be – muddy and all. Go for it B, jump in every single puddle. I don’t care at all because I don’t feel like death. 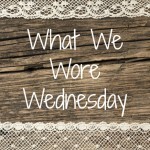 Here are some looks from our week for What We Wore Wednesday! I’m trying to incorporate a new spring piece here and there. 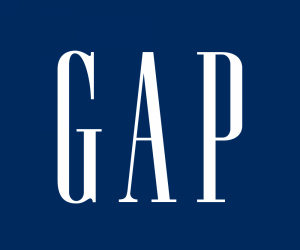 Have you done any spring shopping? Let’s see it – join us on our super chic Pinterest board or comment below to link back to your looks. Thanks for playing along! 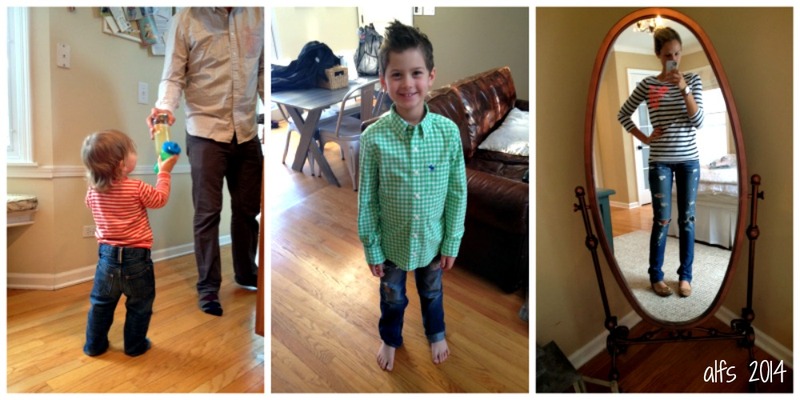 On L: First, he got a haircut…! What do you think? I miss my shaggy boy but he does pull off short pretty well. He’s wearing an abercrombie shirt and jeans. Every single morning before school he runs down barefoot and every single morning I have to tell him to run back up and put socks on. Dude. On B: Margarita cheers with dad! (And yes, that is a margarita IN A JAR. Only M would think to mix one up before he headed to Grandma’s. Kindly enough, he brought her one as well). B’s Junk Food jeans and tee are both from the Gap. On C: Gap tee, Joes Jeans, and Target flats. I could not have been happier to be out of the skinny jeans and boots. Well – it was good while it lasted, right? Snow today. Sigh. 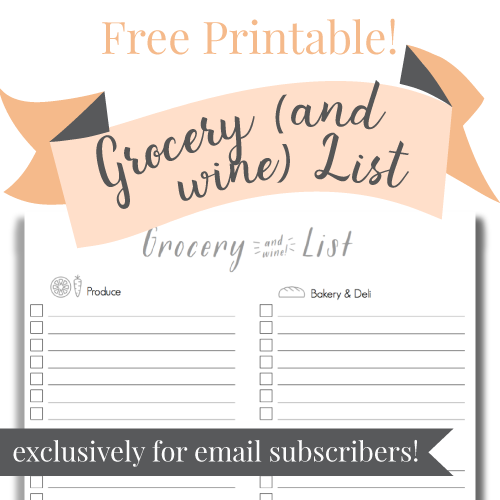 wwww + a J Crew giveaway…! To go margaritas are the best! Mike is so smart! I am so glad we didn’t get as much as they predicted – I feel as if this winter will never end! Love L’s hair cut! We wear whatever is clean and what fits. You guys are a breath of fresh air this week!! Spring IS on the way! We totally missed the boat on wwww this week, boo. Dying at M’s margarita. S packed a G&T in a water bottle to take a family walk – at 3:30 on a Saturday – I am so glad he’s not the only one that does this lol.